Carol Azadeh was born in Northern Ireland and educated in Oxford and Paris. She now lives in the south of France. 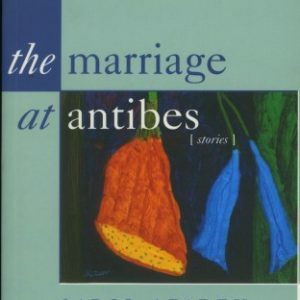 The Marriage at Antibes is her first book.